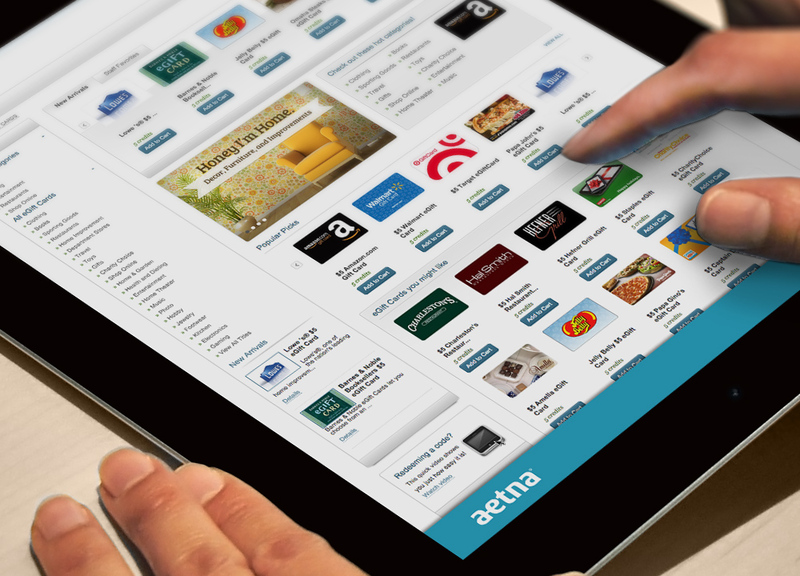 Aetna was looking for a compelling way to connect to their clientele. To do so, the insurance company chose to give out cards that allowed recipients to receive an eGift card to an online store of their choice. Each card provided a code, and with this code, customers were directed to a custom-branded landing page. From there, they were able to choose the store in which they wanted to receive their reward from. Our extensive list of participating stores includes everything from online shopping giants, to delicious restaurants, all the way to designer shoes and clothing. Delivering codes via branded cards is one of our most popular delivery methods thanks to their flexible nature and low-shipping costs. Cards are compact, lightweight, and manufactured onsite in our facility, which makes the ordering and production process even easier. Additionally, our cards are so convenient they are easy to deliver to mass quantities. 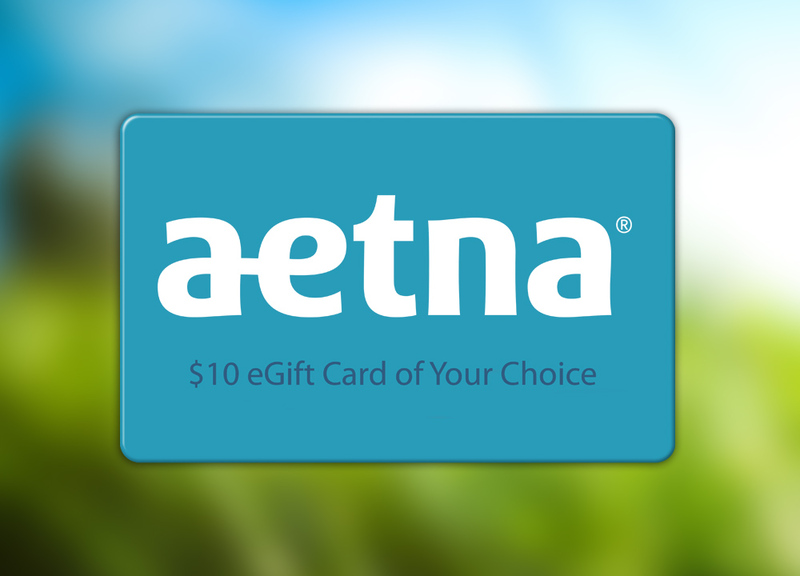 Aetna's choice of using branded cards brought value to their customers, and gave them the ability to choose a universally appealing reward of their choice.